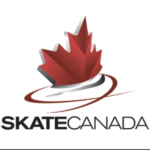 SCBC is very proud of our skaters who competed at the 2019 Skate Canada Challenge this past weekend. 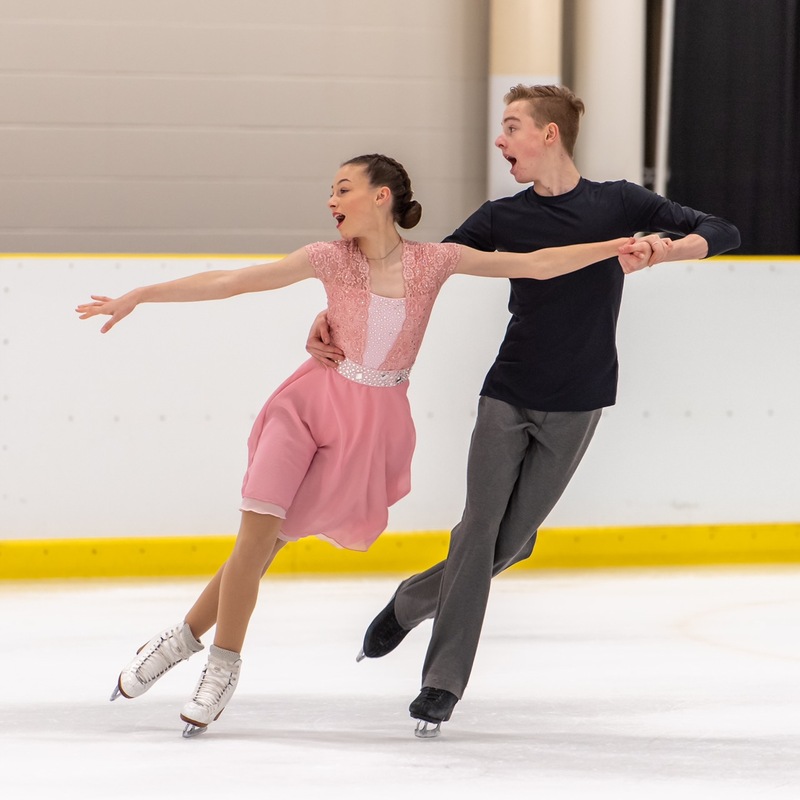 We’d like to extend a very special congratulations to Erica Estepa and Nolen Hickey who qualified for the 2019 National Skating Championships in Saint John, New Brunswick this January. 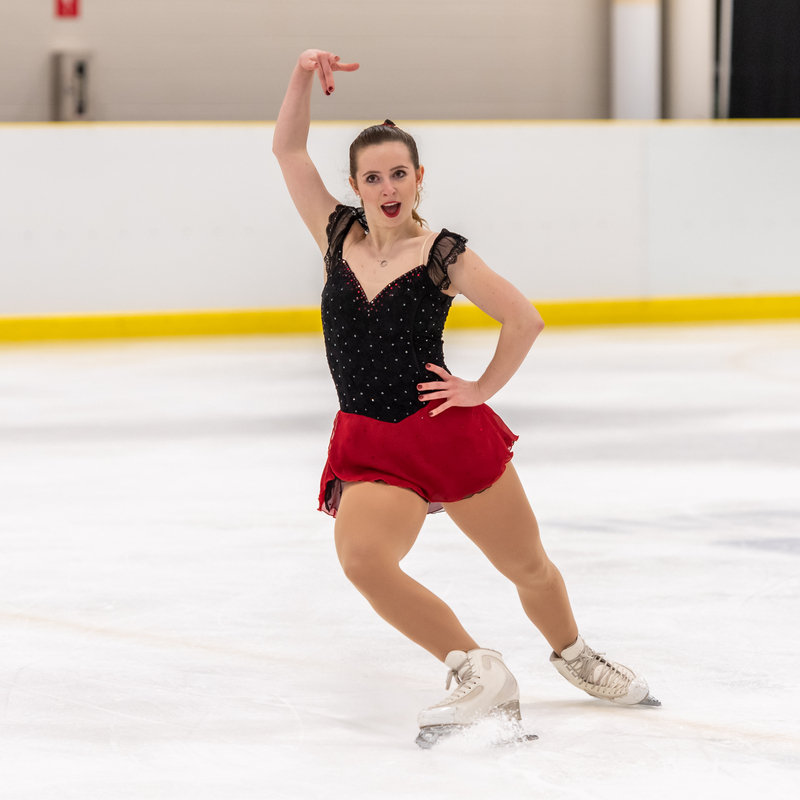 Previous PostSuper Series – KIS Results!